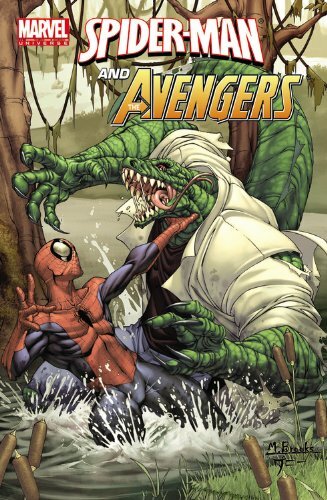 9780785195993 | Marvel Enterprises, September 6, 2016, cover price $39.99 | About this edition: The greatest non-team in comics gets the Epic treatment! 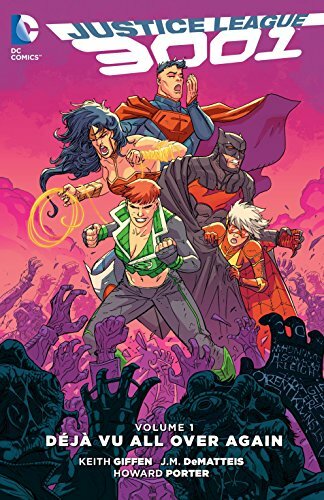 9781401261481 | Dc Comics, March 22, 2016, cover price $16.99 | About this edition: The Justice League’s wildest year yet, from superstar creative team KEITH GIFFEN (LEGION OF SUPER-HEROES), J. 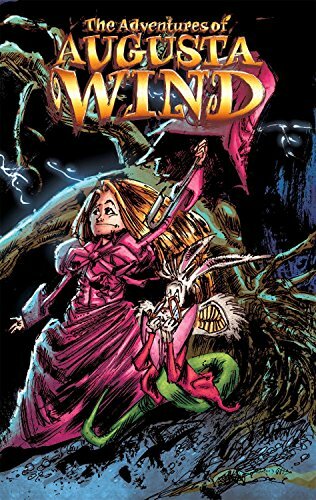 9780606386296 | Turtleback Books, March 22, 2016, cover price $29.40 | About this edition: FOR USE IN SCHOOLS AND LIBRARIES ONLY. 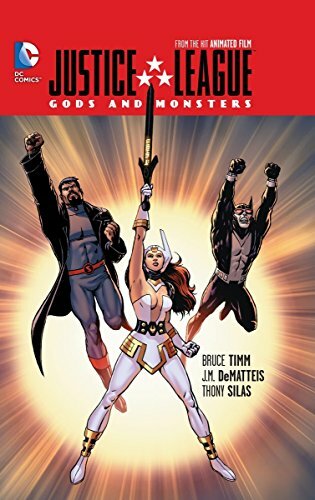 9781401261313 | Dc Comics, February 9, 2016, cover price $22.99 | About this edition: The prequel to the critically acclaimed animated film, from an all-star lineup of creators including Bruce Timm (BATMAN: THE ANIMATED SERIES), J. 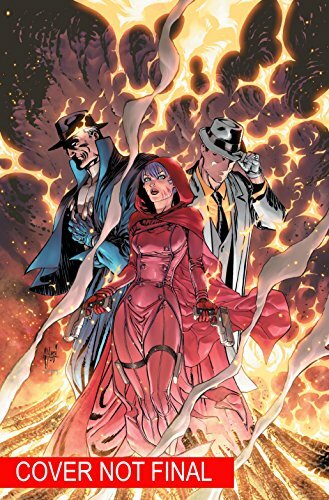 9781401254940 | Dc Comics, July 28, 2015, cover price $14.99 | About this edition: At the dawn of magic, three individuals were singled out as possessing the most sin, and a curse was placed upon them. 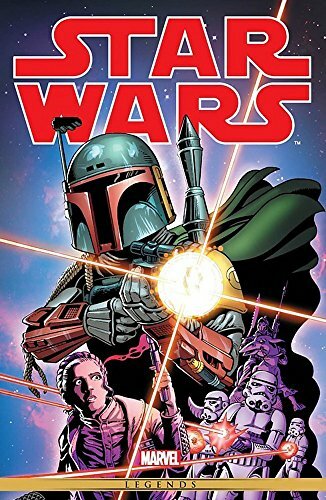 9780785193425, titled "Star Wars The Original Marvel Years Omnibus 2: The Original Marvel Years Omnibus 2" | Marvel Enterprises, June 23, 2015, cover price $125.00 | About this edition: The very first Star Wars comic-book series continues! 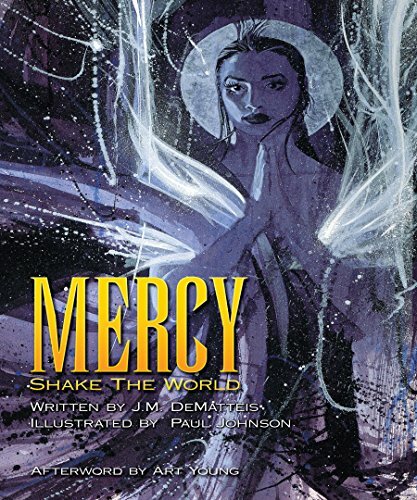 9780486799056 | Dover Pubns, June 17, 2015, cover price $14.95 | About this edition: "Lyrically and passionately written by one of comics' modern masters, Mercy resonates with heart and humanity in this haunting yet life-affirming tale. 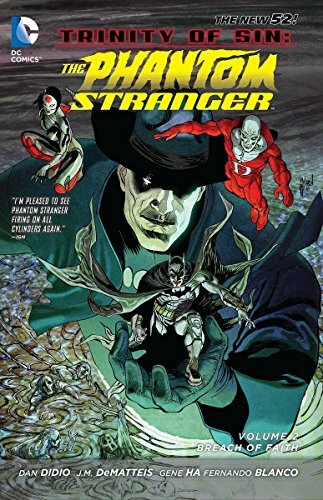 9781401250966 | Dc Comics, January 20, 2015, cover price $19.99 | About this edition: With the Justice League missing and the villains in control, Phantom Stranger finds himself with the Justice League Dark in an attempt to stop FOREVER EVIL by destroying the very embodiment of evil -- EVIL ITSELF! 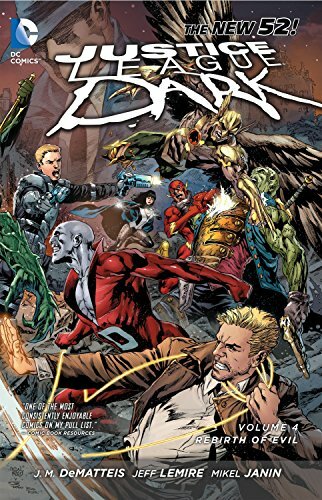 9781401250102 | Dc Comics, December 30, 2014, cover price $14.99 | About this edition: Under mysterious circumstances, Larfleeze has become the biological embodiment of a power battery. 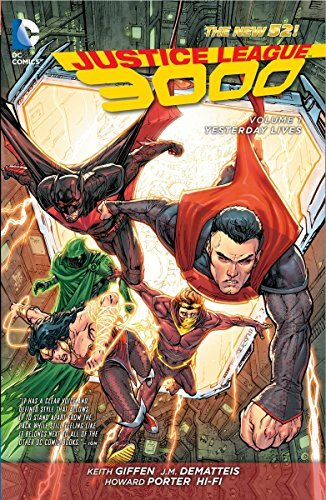 9781401250461 | Dc Comics, October 21, 2014, cover price $16.99 | About this edition: In the far flung future in the year 3000, the Justice League still exists and they're more familiar than you could imagine. 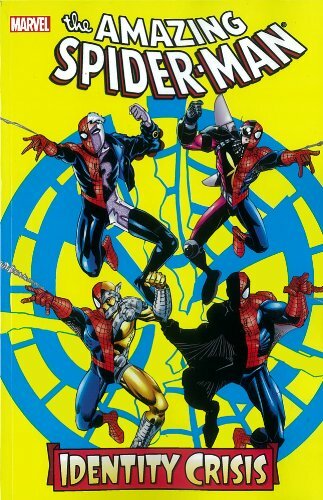 9780785185741 | Marvel Enterprises, September 2, 2014, cover price $34.99 | About this edition: A forgotten hero returns - but will the truth behind his exile consume the world? 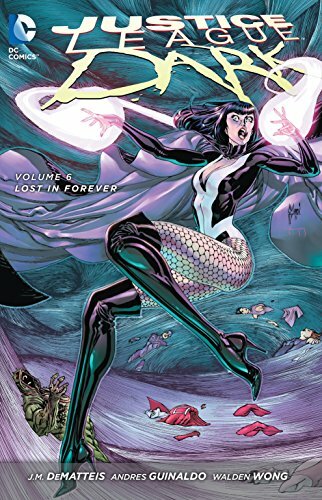 9781401247256 | Dc Comics, August 26, 2014, cover price $16.99 | About this edition: The Justice League Dark team is called into action by Wonder Woman in hopes of finding Pandora's Box, which may hold the only answers to save an ailing Superman. 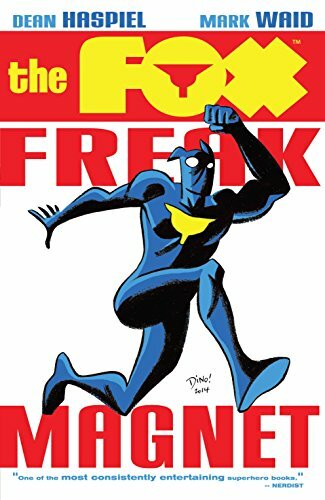 9781936975938 | Archie Comic, July 29, 2014, cover price $14.99 | About this edition: It's the fantastic debut of the high-flying Fox! 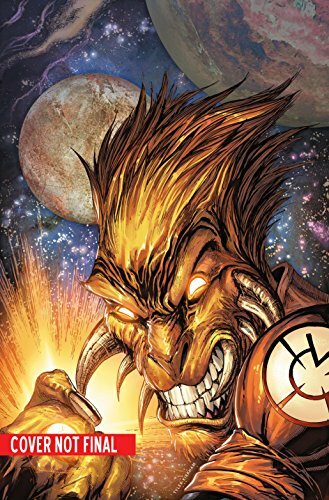 Larfleeze 1: Revolt of the Orange Lanterns, The New 52! 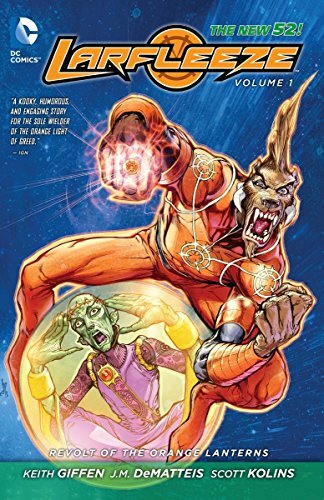 9781401245214, titled "Larfleeze 1: Revolt of the Orange Lanterns (The New 52!)" 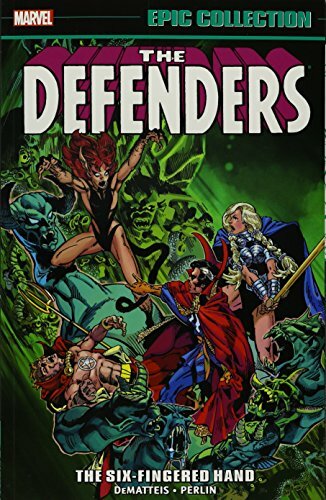 | Dc Comics, June 24, 2014, cover price $16.99 | About this edition: In his debut solo adventure, Larfleeze meets Laord of the Hunt, a pan-dimensional cosmic entity that believes all living things are prey--and he's out to turn the universe into his own private hunting reserve! 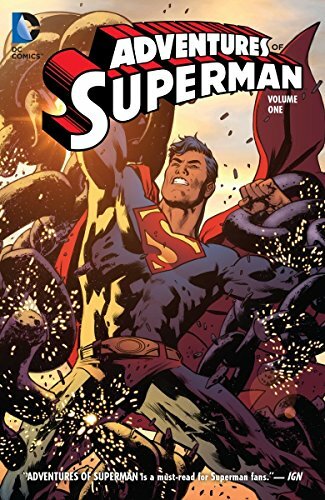 9781401246884 | Dc Comics, April 22, 2014, cover price $14.99 | About this edition: Rocketed from Krypton. 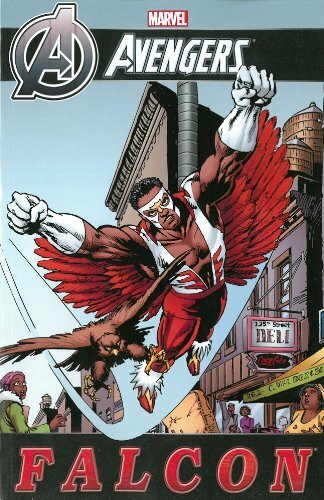 9780785188261 | Marvel Enterprises, March 25, 2014, cover price $24.99 | About this edition: The Falcon is soaring into the animated Avengers Assemble and the new film Captain America: The Winter Soldier - now learn his secret origin in this comprehensive collecti on of his formative adventures! 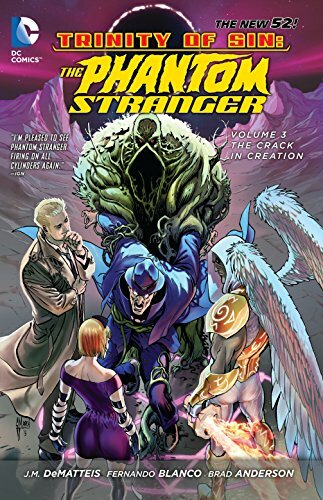 9781401247140 | Dc Comics, March 11, 2014, cover price $14.99 | About this edition: Cursed for a betrayal that affected the very course of history, the Stranger walks the Earth attempting to atone for his sins. 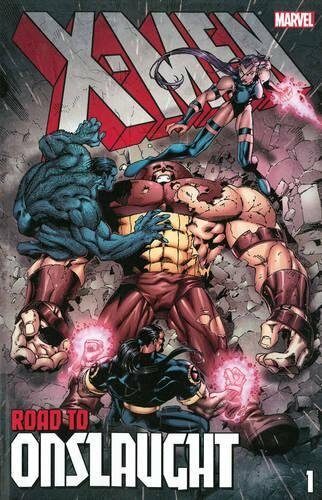 9780785188254 | Marvel Enterprises, February 4, 2014, cover price $39.99 | About this edition: The X-Men have just averted the Age of Apocalypse, but the threat of Onslaught is right around the corner - a villain so powerful he put the unstoppable Juggernaut into a coma! 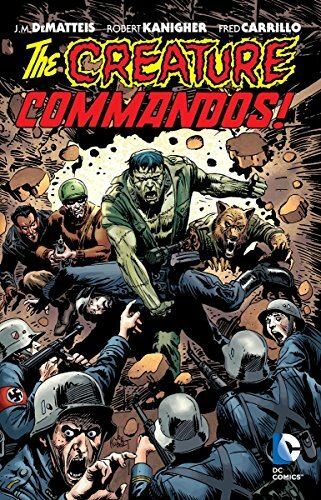 9781401243821 | Dc Comics, January 21, 2014, cover price $19.99 | About this edition: In one of DC's strangest comics ever, a werewolf, a vampire, a gorgon, and Frankenstein's monster fight the German forces during World War II. 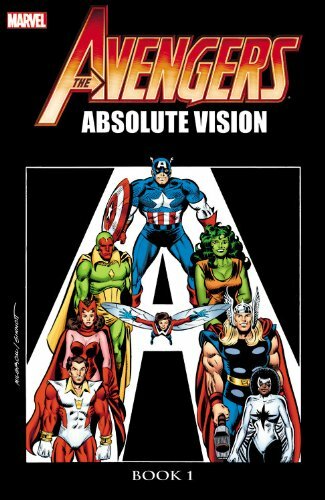 9780785185345 | Marvel Enterprises, December 17, 2013, cover price $39.99 | About this edition: The ultimate Vision story begins with catastrophe, as the android Avenger is laid low by the mysterious Barrier of Annihilus! 9781613776087 | Idea & Design Works Llc, July 9, 2013, cover price $24.99 | About this edition: Augusta Webster thought she was an ordinary girl living an ordinary life in an ordinary town. 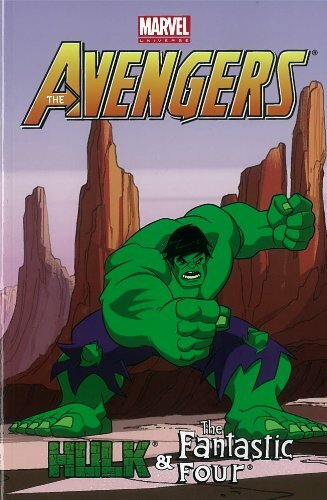 9780785159704 | Marvel Enterprises, May 23, 2012, cover price $24.99 | About this edition: Meet the Marvel Universe's newest heroes: the coldly efficient Prodigy.